Every business wants to make connect more to its customers and increase its chances of gaining new customers. 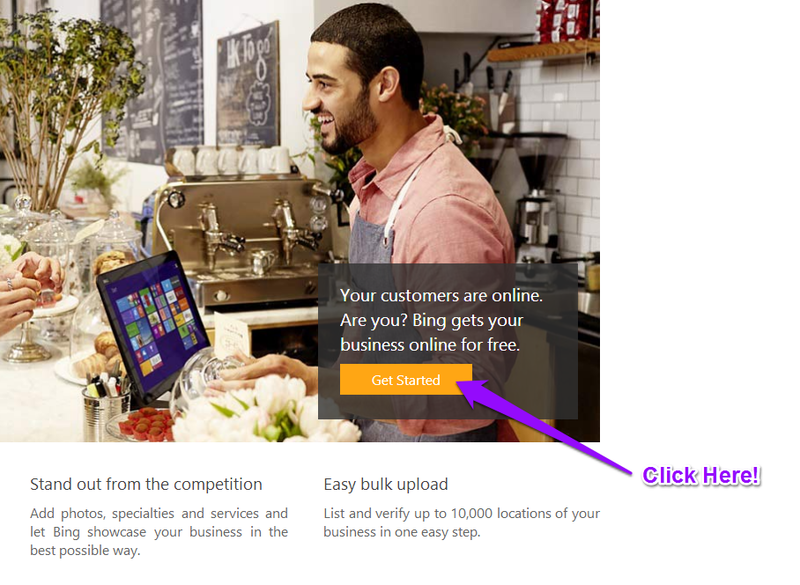 “Bing Places for Business is a free service that allows you to add or claim your business listing on Bing and be found by millions of Bing users searching online” Bing. It is simply another outlet for businesses to connect with Internet users and is an excellent opportunity to gain more customers. 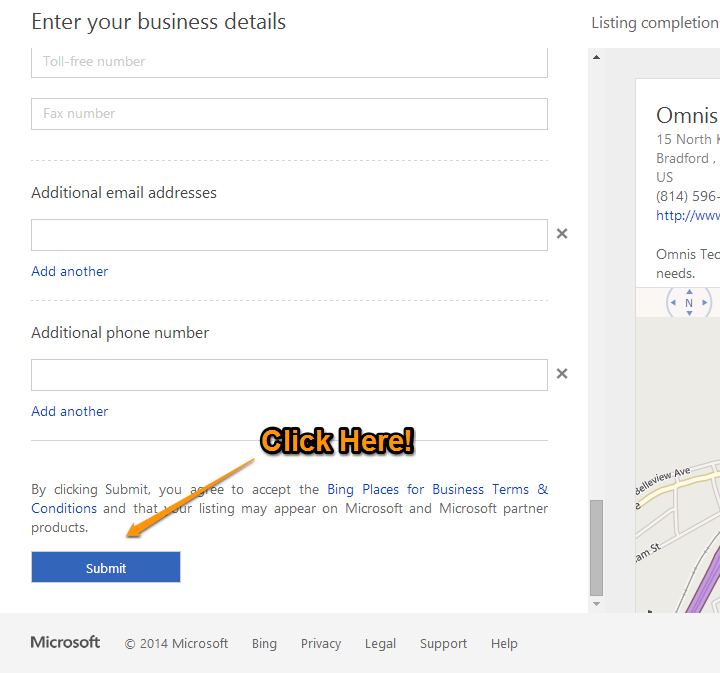 Claiming your business listing on Bing is easy and unbelievably fast. 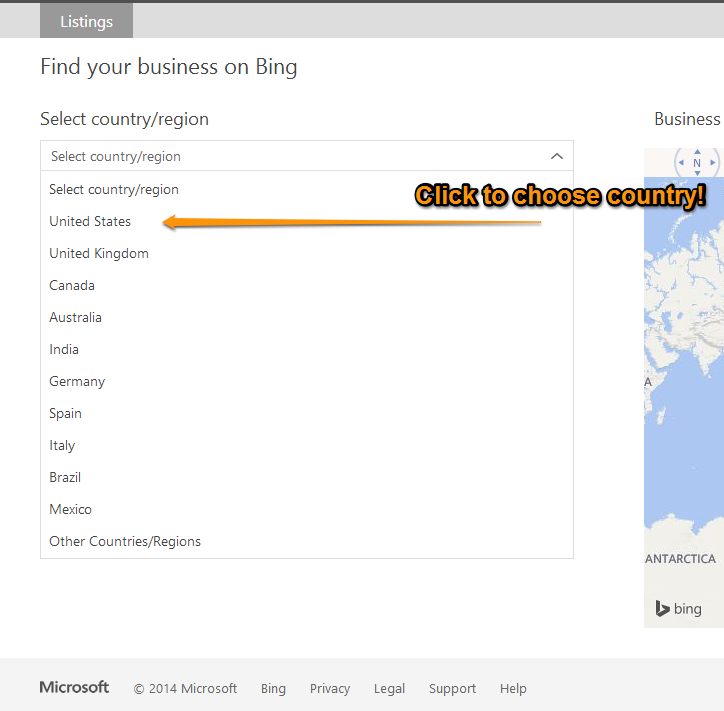 And if you do not believe me, here is a step-by-step guide to taking advantage of Bing Places. Next, you will have to enter your phone number, business name, and business location. Then click “search”. 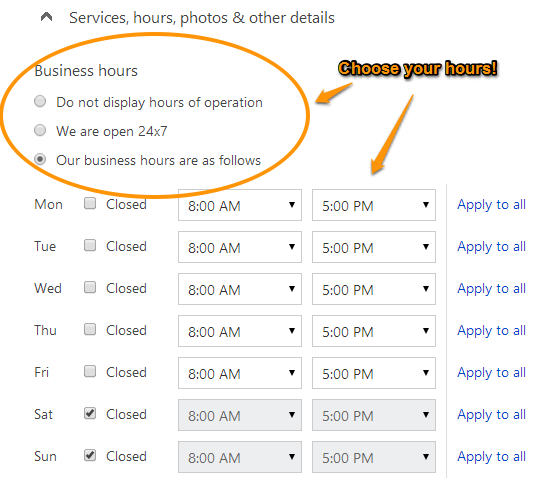 If your business shows up in the search results, select it. 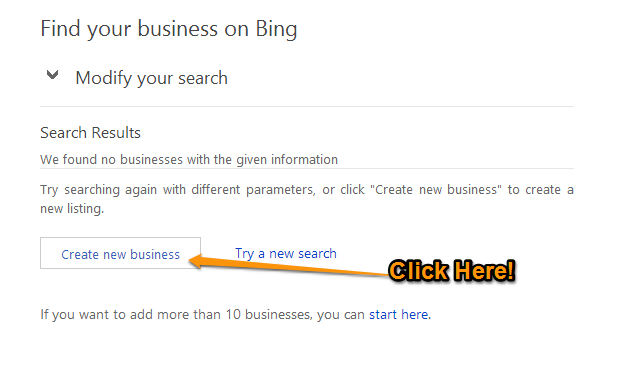 If your business does not show up in the search results, you should select the button that says “create new business”. 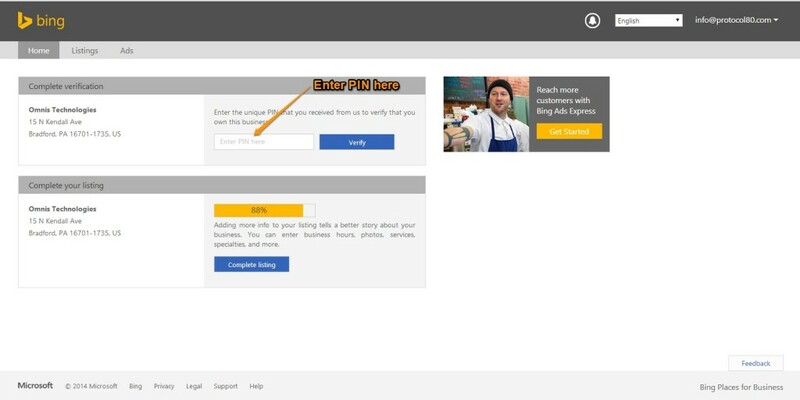 Note: This selection will prompt you to enter a Microsoft login username and password. If you do now have a username, you will need to create one to continue this process. 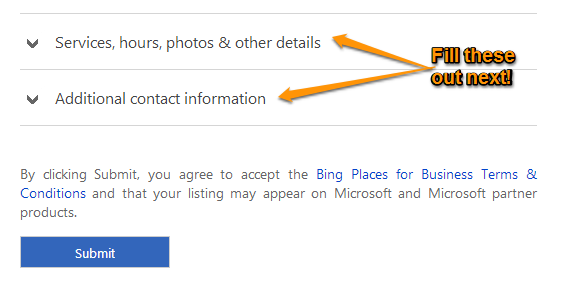 As you fill out your information, a previous of your business listing will be shown on the right side of the page. Also, a listing completion bar at the top of the page shows you how close to finished you are. After filling out the basic information for Omnis Technologies, the completion bar tells us that we are 62% done! 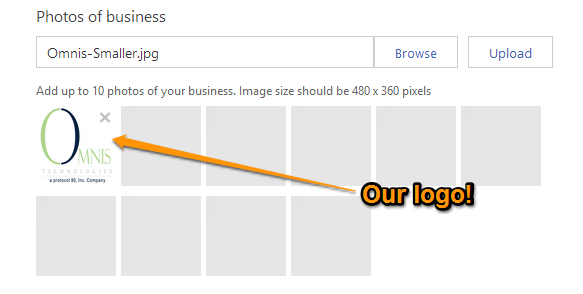 Next, you can add up to 10 photos of your business! I chose to add Omnis Technology’s company logo. 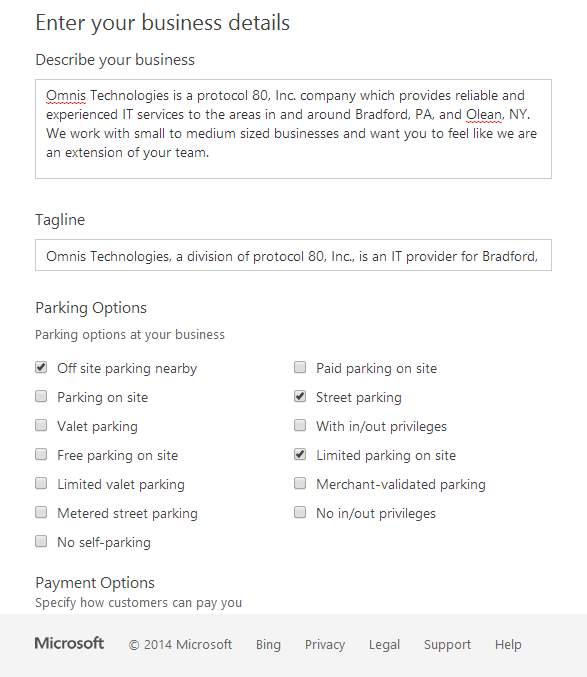 Finally, you can add a business description and tagline as well as parking options, payment options, the year your business was established and any other additional contact information that you may wish to provide. 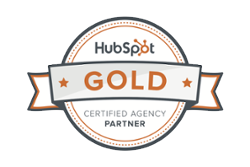 When you are happy with your business listing you should click “submit”. 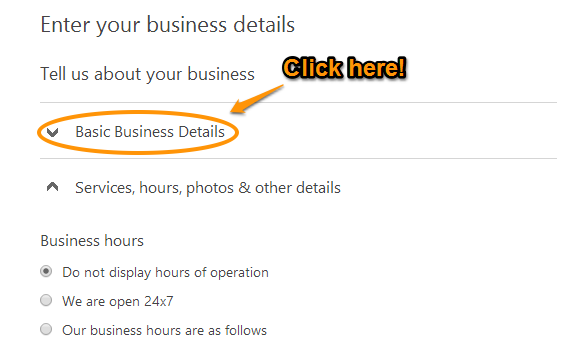 Now you will have to option to verify your business either now or later (I opted to verify our business now). 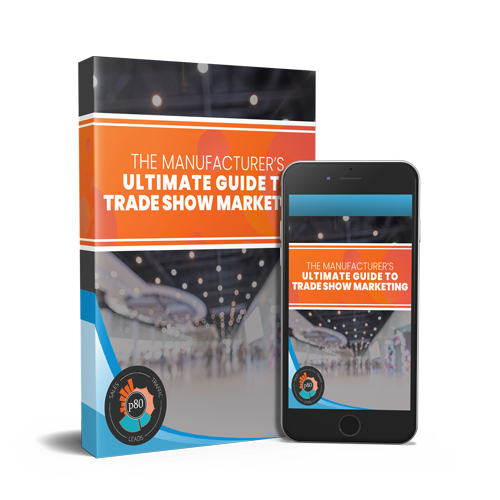 Now you are on your way to connecting with more customers and increasing your chances of being found by potential customers. Congratulations! 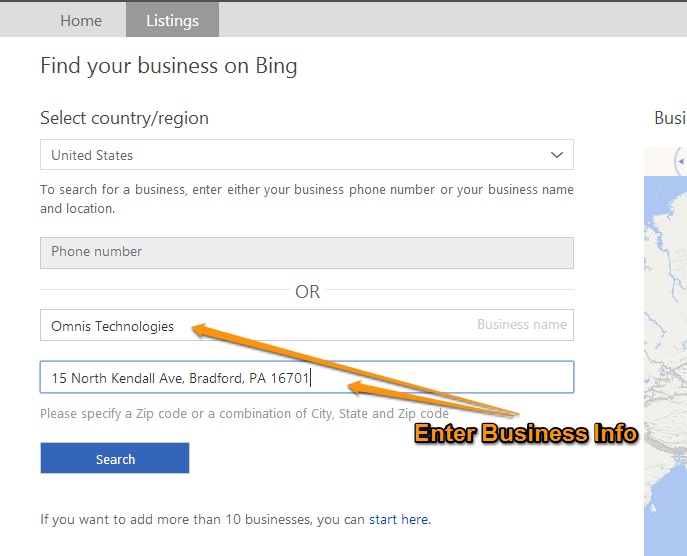 If you have any questions or would like some extra help to set up your Bing Places for Business listing, give us a call at (814) 596-0020.